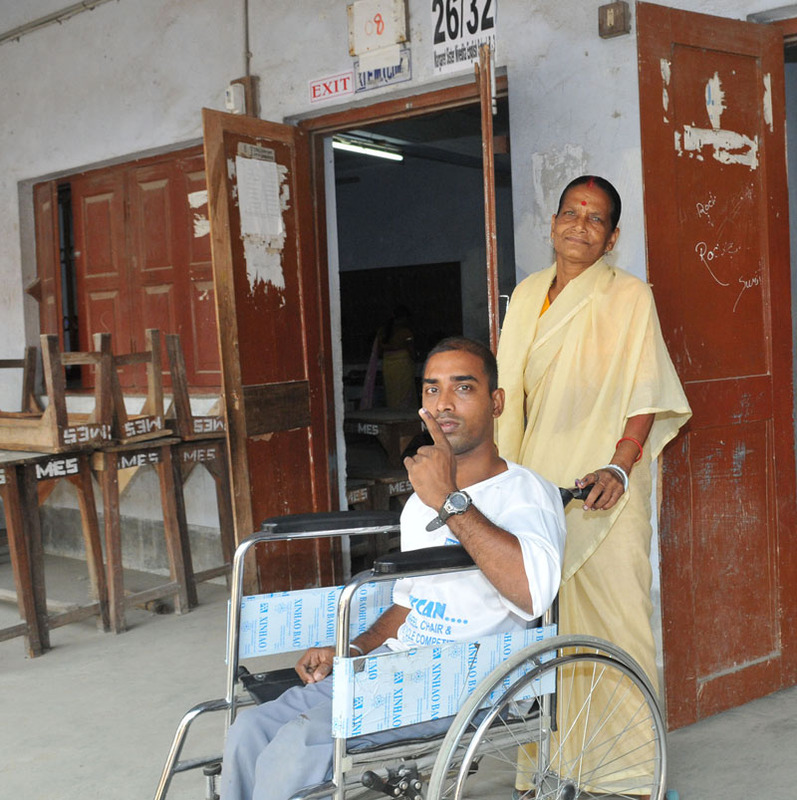 According to sources despite the EC’s pledge of ‘No vote to be left behind,’ only those who have a disability certificate and are availing a disability pension will be included on the electoral rolls. Without those requirements, disabled persons will have to register on their own. Earlier the Telangana assembly was dissolved on September 6 and will go to polls on December 7. Meanwhile the PwDs fall under the 21 different types of disabilities, and one of the key points of the Strategic Framework on Accessible Elections was to increase disabled persons voter registration thorough mapping PwDs around the polling stations. Accordingly the ECI set a deadline of October 11 for the state EC to report back on their progress, after releasing instructions to appoint coordinators for the inclusion of PwDs in late September, but with time running out and a lack of new surveys needed to create an updated database, the state EC is relying on disability pension data to add PwDs to the electoral rolls, instead of getting an accurate number of Persons with Disabilities. Moreover the EC will publish the electoral rolls on October 12. 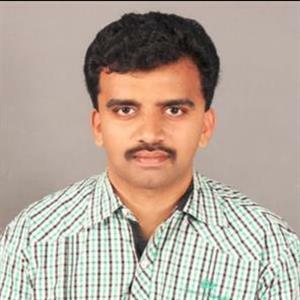 Srinivasulu, the president of Network of Persons with Disability Organizations (NPDO), an umbrella organization for those working for disability rights in the country said "This is wrong, but it’s already too late". Moreover according to Srinivasulu, at the meeting with the EC, he learnt that election arrangements are being made for only a few types of disabilities.